suggestions and answer questions on filling out the application to become Bicycle Friendly certified. 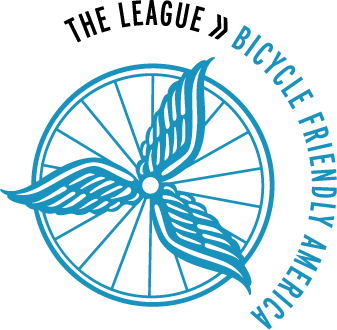 We can also offer existing BFBs tips on how to get to the next award level based on their customized feedback from the League of American Bicyclists. Submit a Business to become a Bicycle Friendly Business. Below listed businesses are businesses we have assisted in becoming Bicycle Friendly Businesses. Listing of all Bicycle Friendly Businesses in the Greater Memphis Area,Click Here.. Interested in becoming Bicycle Friendly? Contact us and we can help get you there.